I created this recipe to be reminiscent of Snickerdoodle cookies, using many of the same things that you use to make the cookies themselves, and I think it's downright delicious! Mix all of the ingredients together well and put into jars. 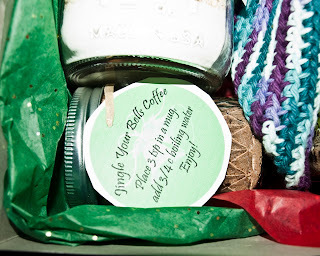 Decorate the Jar with cloth, ribbons, or labels and make sure to attach the preparation instructions!